The Apollos Old Testament Commentary (AOTC) aims to take with equal seriousness the divine and human aspects of Scripture. 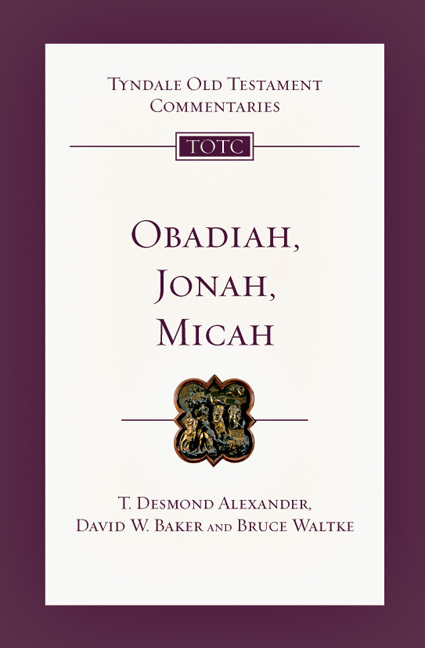 It expounds the books of the Old Testament in a scholarly manner accessible to non-experts, and it shows the relevance of the Old Testament to modern readers. Written by an international team of scholars and edited by David W. Baker and Gordon J. Wenham, these commentaries are intended to serve the needs of those who preach from the Old Testament, as well as scholars and all serious students of the Bible. The AOTC series introduces and examines the books of the Old Testament, bridging the gap between the age in which they were written and the age in which we now read them. Each commentary begins with an Introduction which gives an overview of the issues of date, authorship, sources, and outlines the theology of the book, providing pointers towards its interpretation and contemporary application. An annotated Translation of the Hebrew text by the author forms the basis for the subsequent commentary. Within the commentary, Form and Structure sections examine the context, rhetorical devices, and source and form-critical issues of each passage. 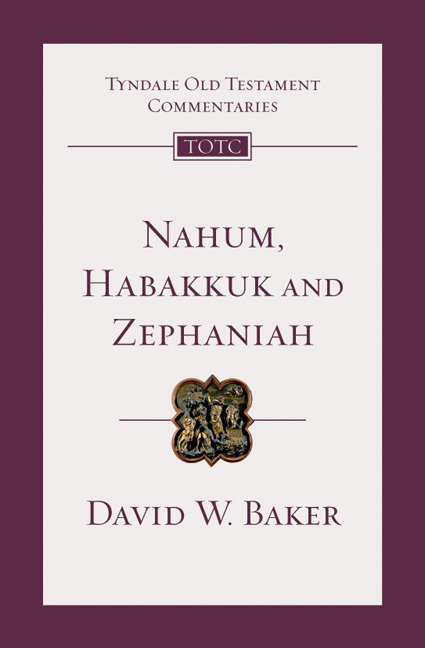 Comment sections offer thorough, detailed exegesis of the historical and theological meaning of each passage, and Explanation sections offer a full exposition of the theological message within the framework of biblical theology and a commitment to the inspiration and authority of the Old Testament. "What every preacher and student needs is a commentary that makes positive use of the results of scholarly research while at the same time integrating them sympathetically into a contemporary Christian theological worldview. 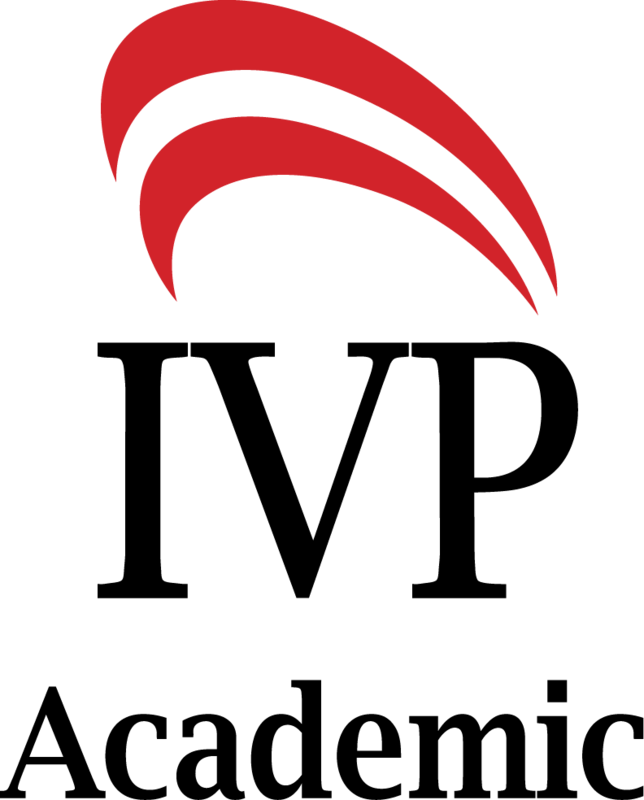 Many series have set out to achieve this, but few have succeeded. Now at last the Apollos series looks set to do so: the names of the editors and potential contributors, together with the evidence of these early volumes, all inspire confidence." "At last! 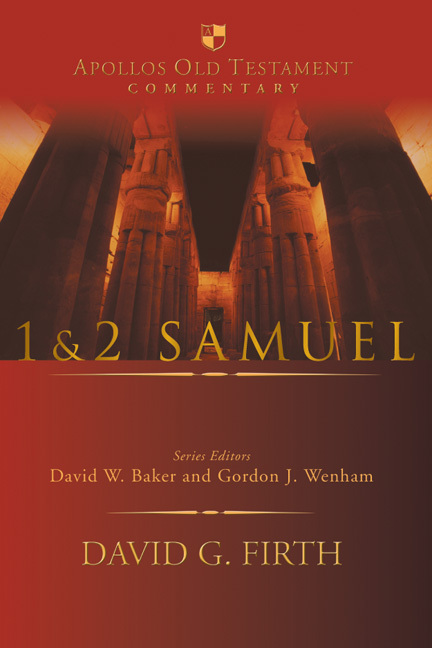 A commentary series that combines the best of biblical scholarship with a passion for the message of the text. Besides, it actually answers the questions I ask when I read the Scriptures. This series by the finest evangelical scholars is designed for students and pastors who are serious about understanding the Old Testament in its context and translating its message for the church in the twenty-first century." "Evangelical Old Testament study has made huge strides in the second half of the twentieth century. 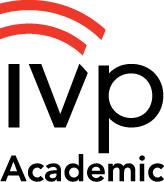 Tyndale House in the U.K. and IVP internationally were central to that renaissance. 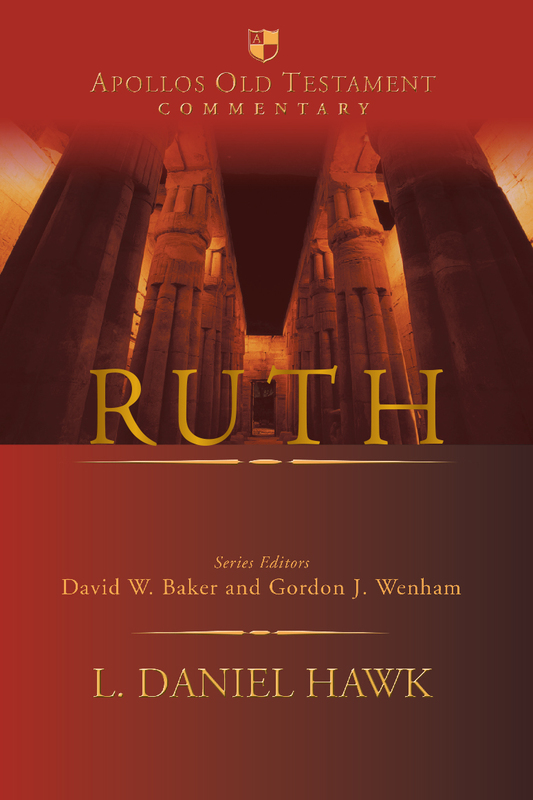 And now at the start of the twenty-first century the Apollos Old Testament Commentary Series will build on that foundation as it showcases some of the best contemporary Old Testament interpretation. 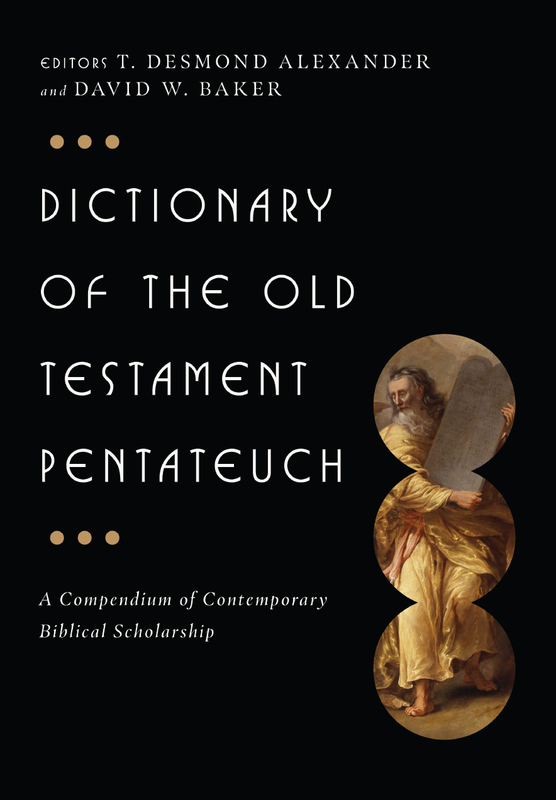 This series rightly insists on rigorous scholarship but always in the service of the theology and message of the books of the Old Testament. 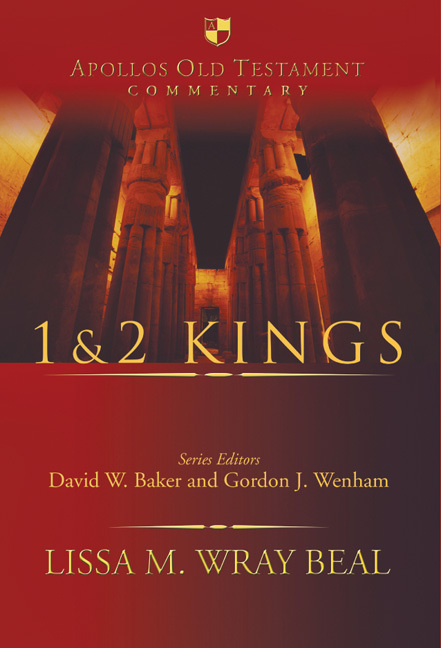 Some outstanding scholars are signed up for this series, and I look forward very much to having these commentaries on my shelves as they appear." 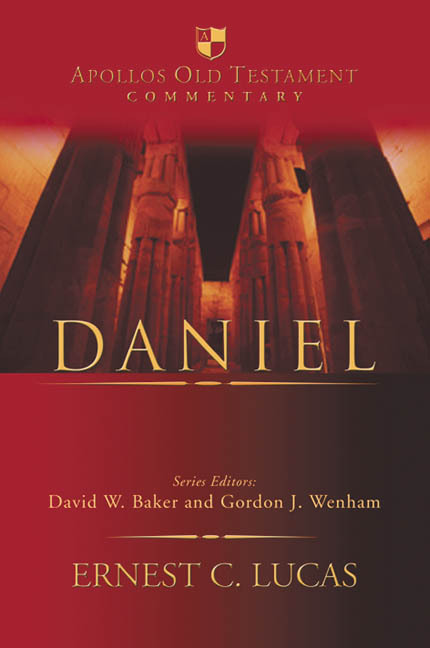 "There has been plenty of interest in the book of Daniel on the part of commentators over the past generation or two. 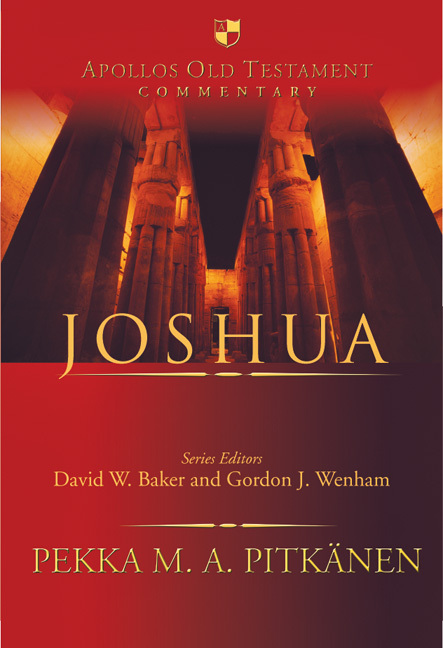 The one that I have found of the most all-round benefit is Ernest Lucas in the Apollos Old Testament Commentary series. Lucas succeeds in drawing out the message of the book while also paying judicious attention to complex issues of history, eschatology, and composition." "Students, scholars, and ministers will derive much profit from this commentary."